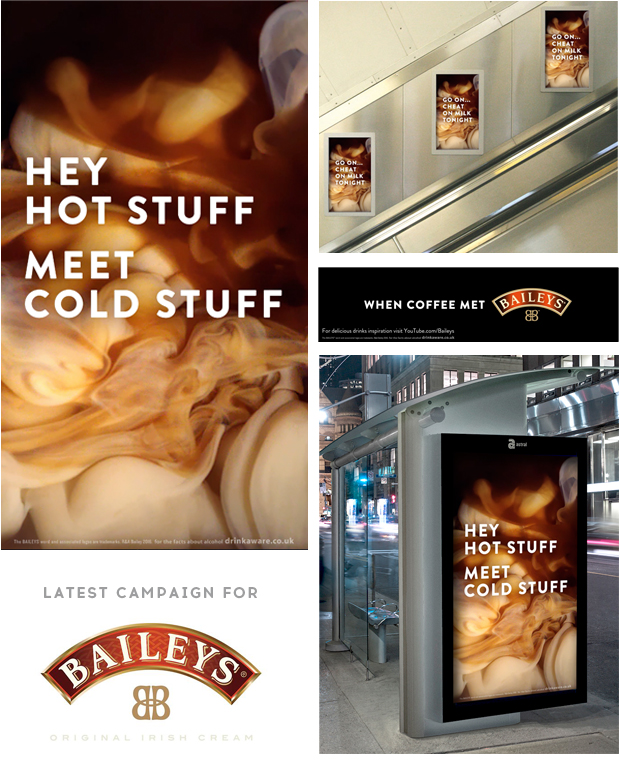 Commissioned by the agency Mother London to Direct and create the liquid footage for the latest Baileys campaign designed for the new high resolution digital displays now common place across the UK. The brief was to capture the beautiful blending of coffee and Baileys mixing. Filmed with my team we used the Phantom Flex to shoot at up to 1000fps and where able slow down the mixing to create the most lustrous silky smooth motion. This behind the scenes video shows some of the unique techniques which I designed specifically to achieve the exact style of effect that the client desired. We had a lot of fun filming this campaign and I’m sure you’ll agree the end results look delicious.